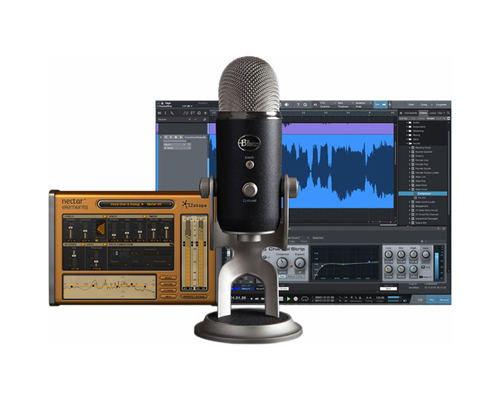 The Yeti Pro Studio All-In-One Pro Studio Vocal System from Blue features a Blue Yeti Pro USB and XLR microphone, PreSonus multi-track recording software, and iZotope vocal processing software. It is an easy-to-use professional studio system for recording vocals, music, instruments, and more. Yeti Pro Studio is an easy-to-use professional studio system for recording vocals, music and more. 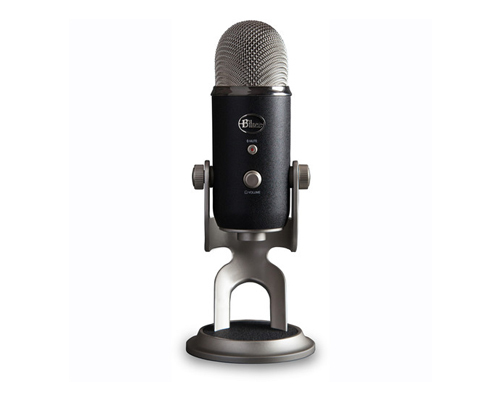 Capture new levels of detail and clarity with the high-resolution Yeti Pro USB microphone. Record multi-track projects with PreSonus® Studio One® recording software. Sweeten your sound with advanced studio vocal effects from iZotope® Nectar® Elements. And get started quickly using templates crafted by GRAMMY® Award-winning engineers. Give your voice the high-resolution, pro studio treatment with Yeti Pro Studio. Yeti Pro Studio features custom templates handcrafted by GRAMMY award-winning audio engineers for voice, instrument, and multi-track recording applications. Use these templates to ensure that you have the right kind of signal processing on each of your tracks. Give your voice and instruments the pro engineer treatment with Yeti Pro Studio. You don’t need to be a pro sound engineer to create release-ready recordings. Yeti Pro Studio includes PreSonus® Studio One® Artist Blue Microphones Edition recording software, giving you professional tools and intuitive workflows to help you start recording fast—just hit record and go. 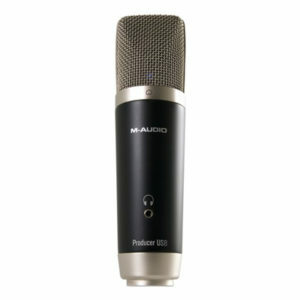 Capture vocal performances, audio for YouTube, podcasts, or voice-overs. Layer multiple vocal and instrument tracks to create fully produced songs. Even edit and piece together multiple takes to sculpt the perfect vocal performance. And thanks to a 32-bit audio engine with superior sound quality, you’ll be able to produce professional recordings with amazing speed and precision. Featuring three custom capsules and four different polar patterns, Yeti Pro is the most versatile professional USB microphone available. Hi-resolution sample rates up to 24-bit/192kHz provide four times more detail than CD resolution. The onboard headphone jack and separate controls for headphone volume and microphone sensitivity let you adjust your sound in realtime. Yeti Pro also includes a stereo XLR output so you can connect to professional audio gear. Whether you’re recording at home, in a studio, or in the Himalayas, Yeti Pro is the world’s most flexible professional USB microphone. Yeti Pro is perfect for recording vocals, musical instruments, podcasts, voice-overs, interviews, field recordings and more—all in stunning, pro-studio quality. 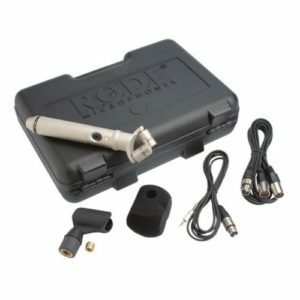 The unique three-capsule array lets you record with 4 different patterns—directional for vocals and voice-overs, bidirectional for interviews, omnidirectional for the whole band, and stereo for separate left and right audio. With Yeti Pro, you have the flexibility you need to take on any recording scenario. 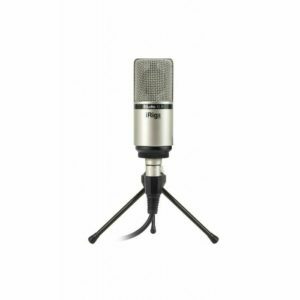 The MPM-3500R is a high-quality ribbon microphone that faithfully captures every sound from the subtle nuances of stringed instruments to rock vocals and percussion. Superbly designed and crafted with high-grade components, the result is a durable microphone with high sensitivity, low noise and wide dynamic range. Its dipole (figure-eight) pickup pattern enables it to be placed between instruments and capture both equally. The MPM-3500R’s low-mass ribbon pick-up diaphragm is specially designed to resolve the extremely subtle details often missed by conventional microphones, yet it remains warm-sounding and natural—never harsh or strident—resulting in a particularly vibrant, lifelike recording. The transformerless TLM 67 condenser incorporates the K 67 capsule from the classic U 67 along with a special new circuit design that closely reproduces the sound characteristics of the U 67, but without the use of tubes. Extremely versatile, it features 3 polar patterns, (omni, cardioid, and figure-8), selectable 10dB pad and high-pass filter. 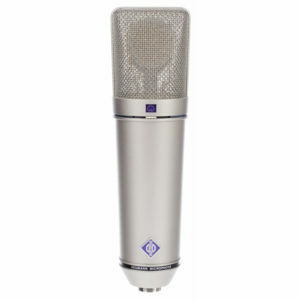 The Neumann TLM 67 is a large-diaphragm condenser microphone in the classic Neumann style. 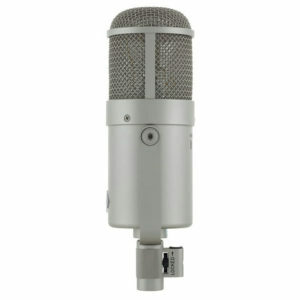 The stylish pearl-gray of the microphone body combined with the classic Neumann nickel lends the TLM 67 microphone a touch of distinctive individuality. The letters TLM stand for transformerless microphone. In the Neumann TLM 67 mic, an electronic circuit is used rather than a conventional output transformer. Like a transformer, the circuit ensures good common mode rejection, effectively suppressing interference signals that affect the balanced modulation line. 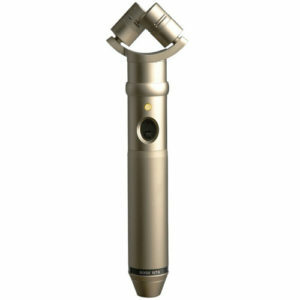 The TLM 67 microphone can operate at sound pressure levels of up to 105 dB without distortion, and has a dynamic range of 94 dB (A-weighted), without the use of the pre-attenuation switch. 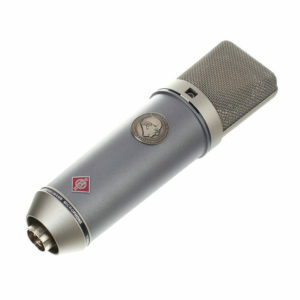 The Neumann TLM 67 is an extremely versatile microphone. Its 3 switchable directional modes (omnidirectional, cardioid and figure-8), selectable 10 dB pre-attenuation and high-pass filter permit detailed adjustments, depending on your recording needs. 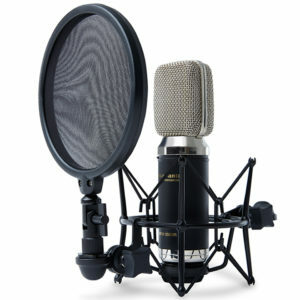 In the world of studio microphones, the numbers 47, 67 and 87 have associations that inspire enthusiasm among professionals. 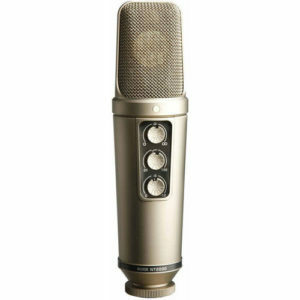 The classic Neumann U 67 was the successor to the famed U 47, which was Sir George Martin’s favorite mic for recording the Beatles, and the U 87 has become the most used vocal mic in recording history. 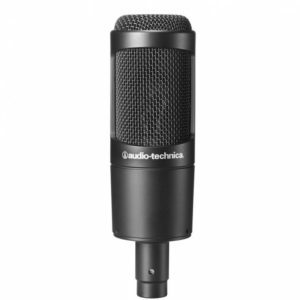 It is no coincidence that the name of the new Neumann TLM 67 microphone contains the number 67. 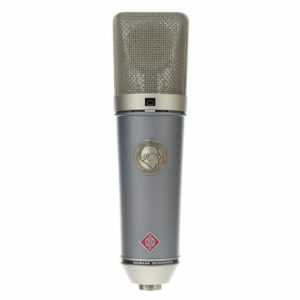 In many respects, the Neumann TLM 67 mic is based on the workhorse mic of the 1960s: the legendary Neumann U 67 mic. 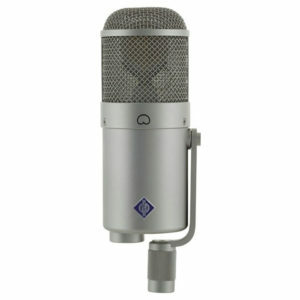 Like the U 67, the Neumann TLM 67 incorporates Neumann’s K 67 capsule. The sE RN17, the latest addition to the sE Rupert Neve series of mics, is the first pencil mic to sport a large scale, high-performance transformer. This hand-wound transformer works with a 17mm gold-sputtered Mylar capsule, resulting in stunning sonic performance. The capsule’s jaw-dropping definition and detail are enhanced by the headroom afforded by the Rupert Neve transformer, giving you lucid transparency, with a luscious silken aura. 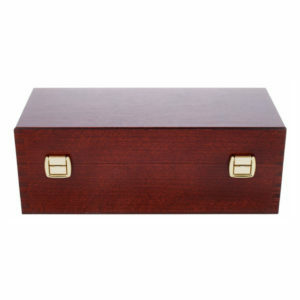 The RN17 ships with a changeable cardioid capsule and a lovely wooden presentation case. Elevate your studio to a new level of sonic perfection with the sE RN17. 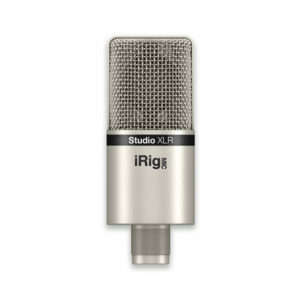 Developed for professional studio-quality recordings, the iRig Mic Studio XLR features a high quality unidirectional 1″ condenser-electret microphone capsule. The iRig Mic Studio XLR is a pro-quality condenser microphone that requires 48v phantom power which may be provided by a mixer, external microphone preamplifier or interfaces like iRig Pro Duo, iRig Pro or iRig Pre. Output from the microphone’s XLRM-type connector is Low impedance balanced. 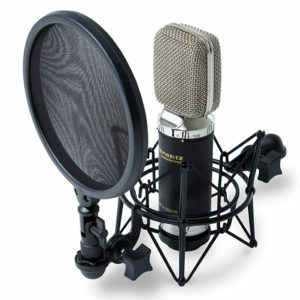 The RØDE NT2000 microphone is a studio-quality large diaphragm condenser with seamlessly variable polar patterns. Its polar patterns selection, filter, and pad are conveniently located on the front of the microphone body for ease of use. Audiophile quality surface-mount electronics combined with a gold-sputtered dual 1″ capsule provide extremely low self-noise (7dBA) and a maximum SPL of 147 dB (up to 157 dB with pad fully engaged) giving an incredible amount of versatility and ensuring exceptional results. The RØDE NT4 stereo microphone offers a perfect X/Y stereo array without the need for matched pair microphones, complex stereo bars and equipment. Simply place the microphone and capture a realistic stereo field using a single microphone.Combining an acoustically matched pair of 1/2” cardioid condenser capsules fixed in a perfect 90 degree near-coincident alignment, the NT4 instantly creates a faithful stereo array that is ideal for drum overheads, percussion, choir vocals, environmental recording and sound design in a studio or in the field.The NT4’s versatility is further extended by its ability to be powered by a 9V battery, in addition to 48V phantom power. Both stereo XLR and 3.5mm minijack cables are supplied to ensure the NT4 is ready to record to mixing console, portable recorder or camera. The U 87 presents a wide range of features and versatility that make it to one of the most desirable mics available. Our users are recognising the microphone immediately by its distinctive design. Well-known for its warm and well balanced characteristics – your perfect choice as vocal microphone for all types of music and speech. 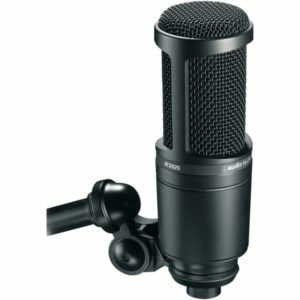 The usage as main microphone for orchestra recordings or as spot mic for single instruments make it the most general-purpose microphone – in studios, for broadcasting, film and television. 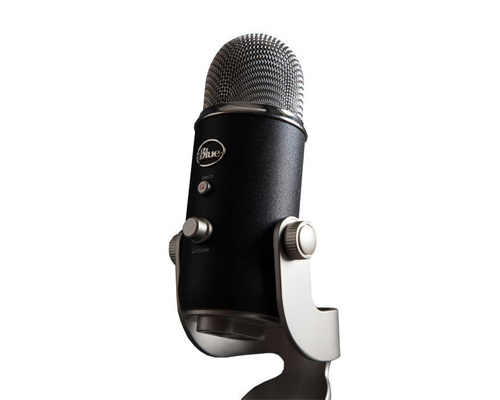 In order to ensure stable positioning, the microphone is swivel-mounted on an integrated bracket. The bracket stand connector has 5/8″-27 internal thread, with an adapter for 1/2″ and 3/8″ threads. 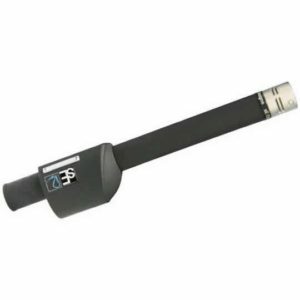 The microphone cable can be secured at the side of the stand connector, by using the knurled nut to fasten it in the slot (for cable diameters of up to 5 mm). 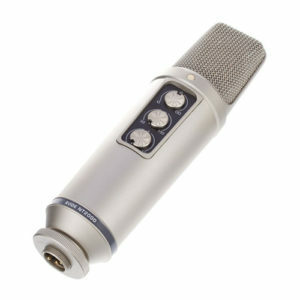 The microphone is available in classic nickel. Vocal Studio brings world-class audio to all your computer recording projects. Lay down vocals on your latest tune. Narrate your next podcast. Add a voice-over to your multimedia production. Vocal Studio does it all. 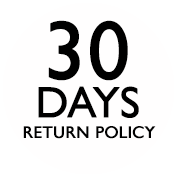 The unique combination of high-performance hardware and easy-to-use software makes it possible. Simply plug the Producer USB microphone into your computer, fire up the Ignite music software, and you’re ready to record. The microphone delivers exceptional clarity, and provides a convenient headphone jack for low-latency monitoring. Totally intuitive, Ignite offers the fastest path for capturing your ideas and creating compelling audio tracks. Ignite provides a refreshingly original and musician-centric way to quickly capture, combine, and arrange your musical ideas. The intuitive graphic interface encourages you to experiment and explore new directions. Smart MIDI Chord and Phrase Players empower your ideas and bring them to life through over 275 superior instruments sounds created by AIR Music Technology.